Let us welcome you in Africa. There is a lot to experience and to discover. We help you make your travel an adventure of a life time. The Great High-Standard African Experience for every Budget! We wanted to start a business which is locally run and operated, so that the money goes back into the local community, goes back to helping families as tourism is such a major part in sustaining locals. 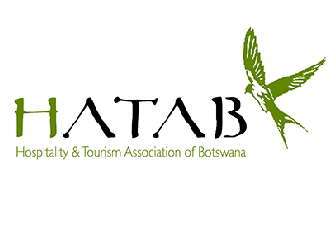 The Silvon Travel & Tours pty ltd T/A Kalahari Breeze Safaris is a safari company based in Maun, Botswana, fully licensed by Botswana Tourism Authority and affiliated to HATAB. Working with highly-selected local companies and self-employed guides, We offer them the market that they might find difficult to purchase. In return they show you their country and you will experience amazing scenery, wild African animals, birds and adventures which you never thought possible. This is the closest you can get to the African Bush and the most honest insights possible. Kalahari Breeze Safaris supports Ecotourism, Fairtourism and the local community. Furthermore, we colaborate with big companies. 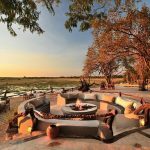 This way we can offer our guests a pure and authentic Africa experience with personal touch away from masstourism and without missing the comforts and luxury of high-end lodges. 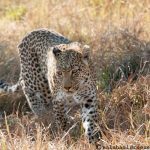 Kalahari Breeze Safaris offers a wide range of safari options. From daytrips, over comfortable camping safaris and highly luxurious fly in lodge safaris up to organized selfdrives in fully-equipted 4×4 vehicles, we take you on the tour that suits you best. If you are the adrenaline seeking type we have the right activities for you, too. From Desert Quadbiking, over Canoe and Kayak Safaris up to Sky Dives, Bungee Jumps ad many more; there is something for everyone. 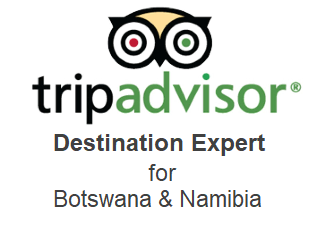 ▪ Providing high quality but affortable Safari-Tours, Activities and Accomodation for our clients. 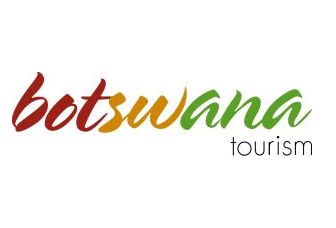 ▪ Promoting a responsible approach to tourism by e.g. pioneering the involvement of local citizens in medium scale tourism projects. 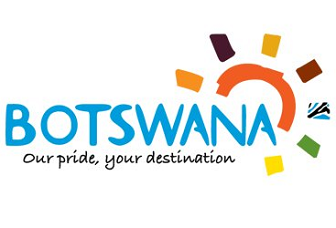 ▪ Promoting ecotourism by encouraging the use of natural resources in Botswana and Namibia in a sustainable manner. 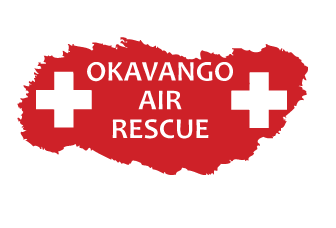 ▪ Responding immediately to the changing needs of our clients, tour operators/partners and society. ▪ Improving our service continuously, achieving and exceeding customer expectation and satisfaction. Thank you for your interest in our project and our safari-company! We hope, to hear from you and welcome you in Africa soon! 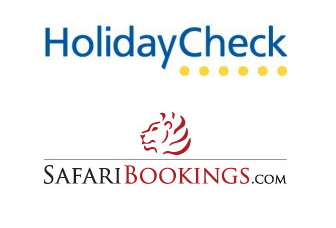 We are represented at SafariBookings.